If you like privacy, this is the home for you. Located close to Forbestown with cooler summer temperatures than the valley because of the 2000+ ft elevation. Built in 2003, this 3 bd, 2 ba home is located a short drive to Forbestown Store for those last minute items. Several skylights, 2 in the Livingroom, 1 in the kitchen and 1 in the family room gives this home lots of light. The large family room has a free standing wood stove, stamped concrete floor and lots of windows. The 4 car garage has lots of space for all those projects and toys. 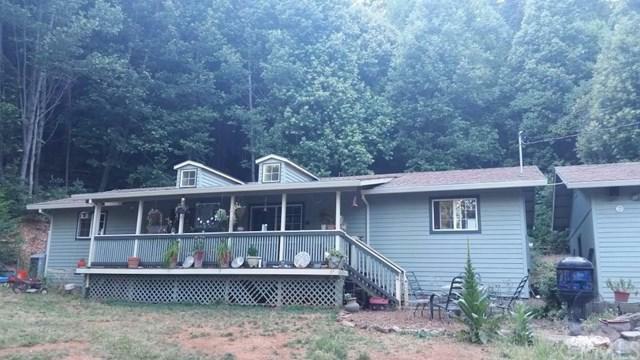 All located on 1.55 acres with tall pines.